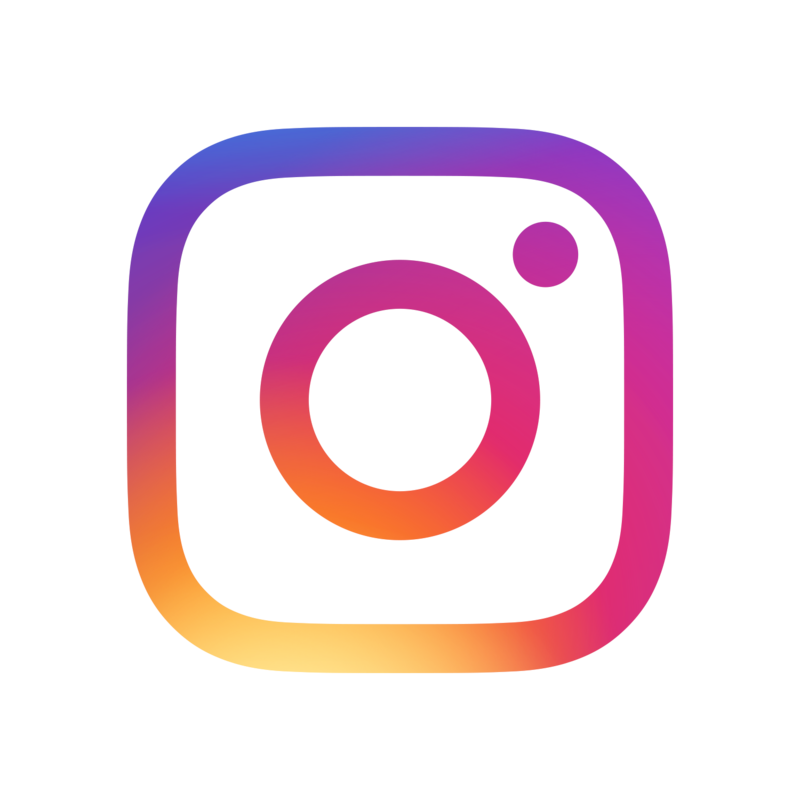 Down Under Tours sets itself apart from our competitors with superior vehicles and exceptional customer and client service. 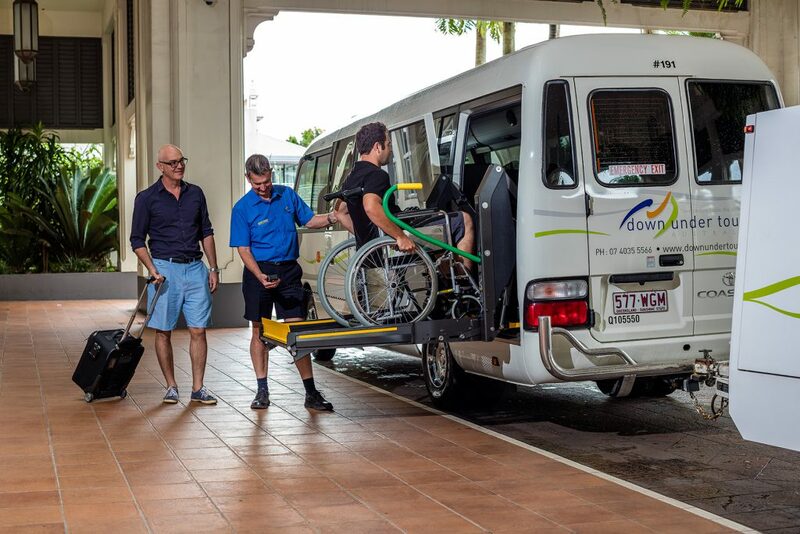 Our fleet of 36 modern, luxury vehicles ranges from 20-seat Toyota Coasters to 53-seat touring coaches and includes a specialised wheelchair-equipped vehicle. Boasting one of the highest quality, modern, and diverse fleets in Australia, Down Under Tours is sure to have a vehicle to suit your every charter need. 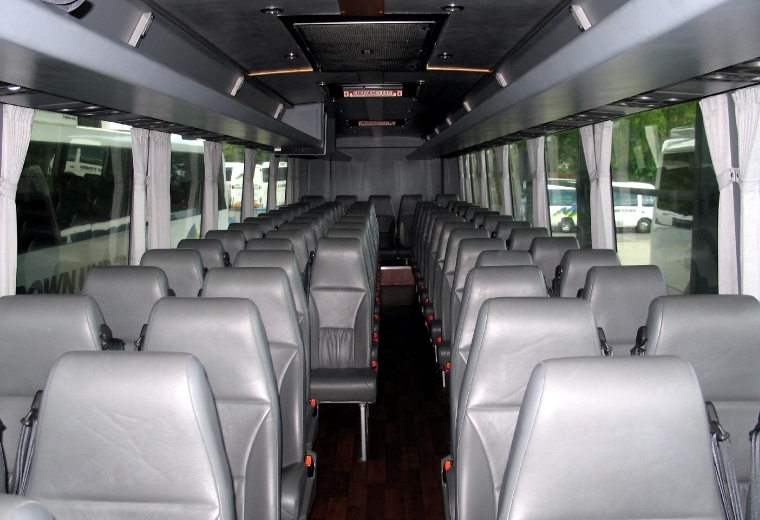 Our 44-53 seat vehicles are made up of Denning Phoenix & Volvo vehicles. 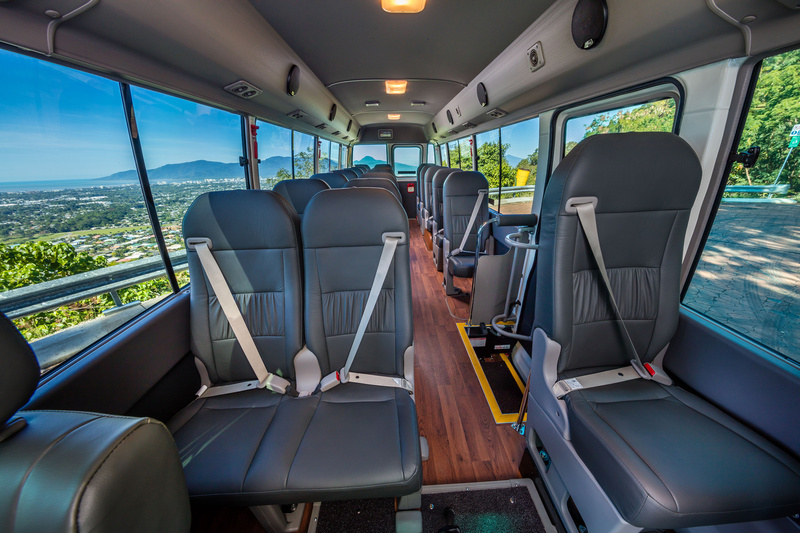 All Denning Phoenix vehicles are equipped with leather seats & timber floors. All other vehicles include cloth seats & vinyl flooring. All vehicles are seat-belt equipped. 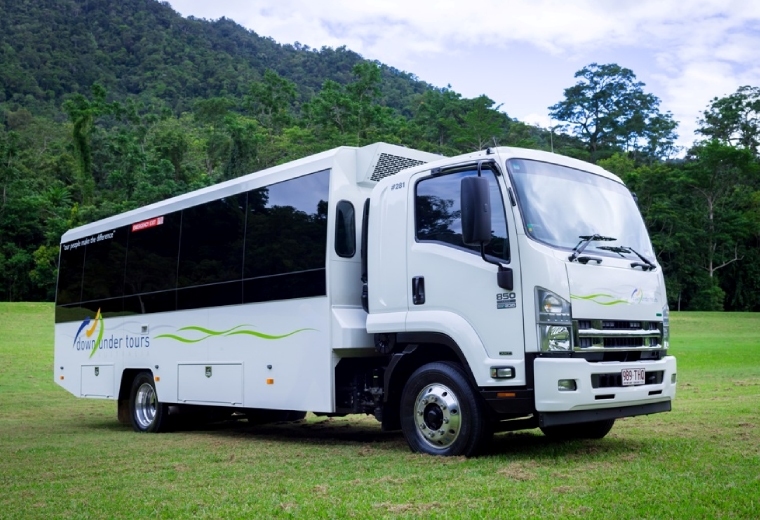 All Denning vehicles are Australian built by Denning Manufacturing, Brisbane. 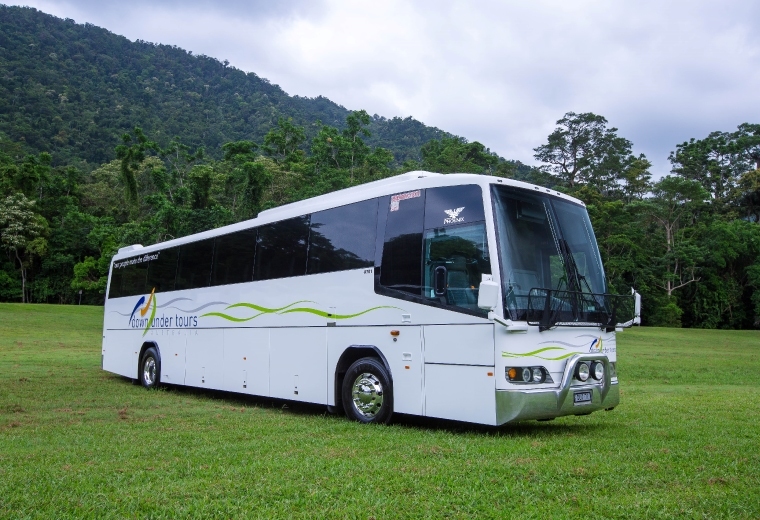 28 seat, custom-built touring Coach (suitable for Cape Tribulation & Bloomfield Track) by Perth manufacturer, Able Bus and Coach. 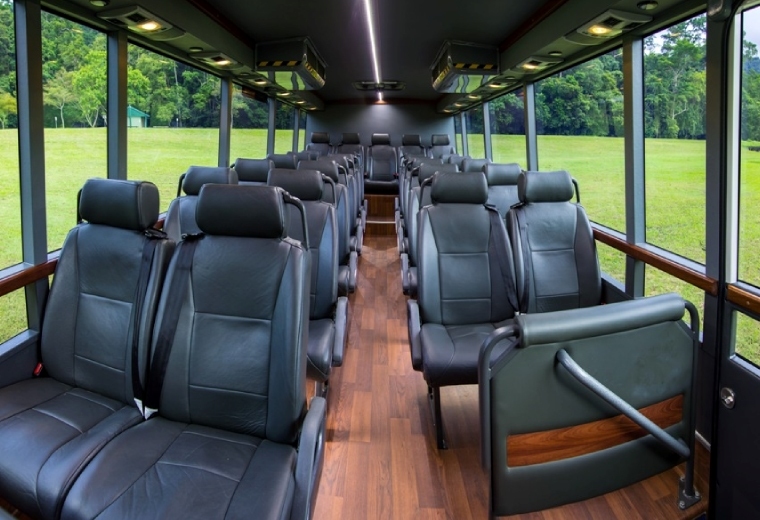 This custom built vehicle is fitted with 28 leather seats and timber floors. The side windows have been extended from the ceiling to below seat level to maximize the viewing pleasure for all guest. It has the latest quality audio and visual system, and forward facing and monitoring cameras. This vehicle is suitable for off road conditions. 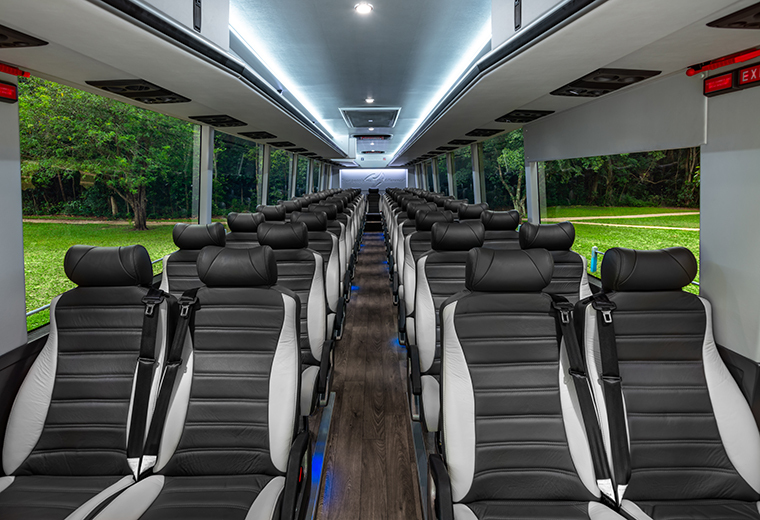 Additional features to your standard Coaster include curtains, timber floors, head rest covers, Premium sound system with CD/DVD player & tinted windows. Lap seat-belts. 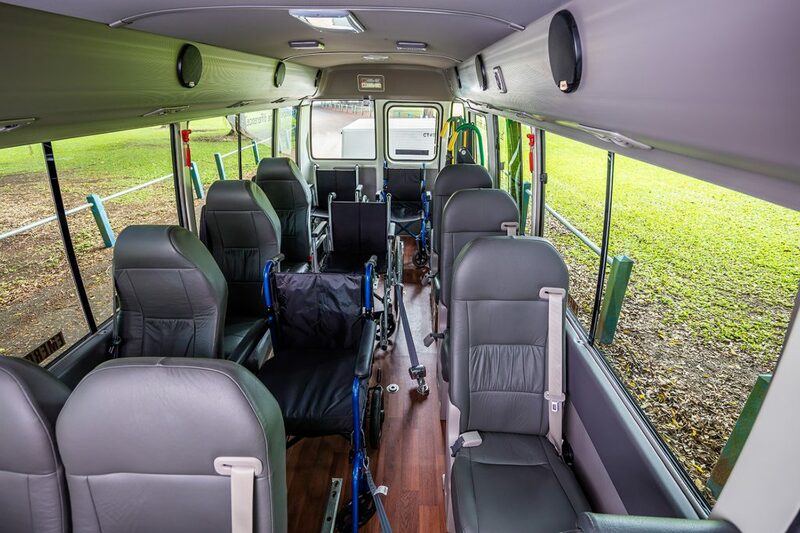 This vehicle has been purpose-built to cater for school groups, and includes leather seats & timber floors, with 3-2 seating for 2/3 of the vehicle. 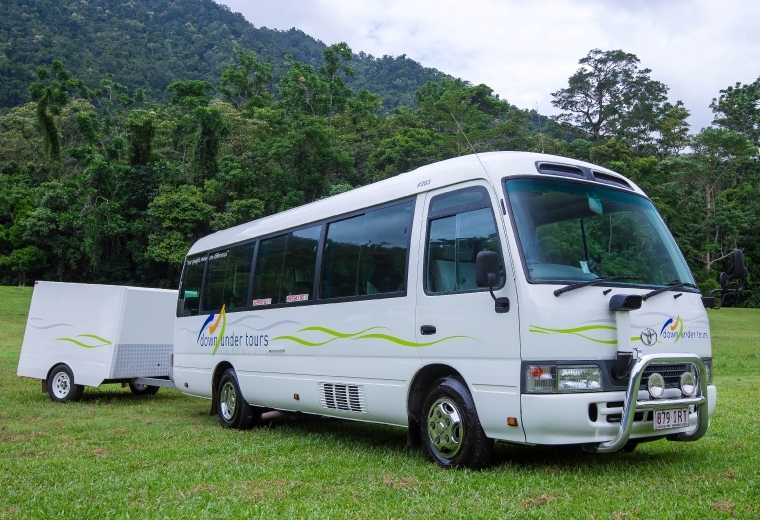 This vehicle cannot travel via the Kuranda Range as it is 13.5m. Access to the Tablelands is via the Gillies or Palmerston Highways. Seat-belt equipped. Vehicle is Australian built by Denning Manufacturing, Brisbane. 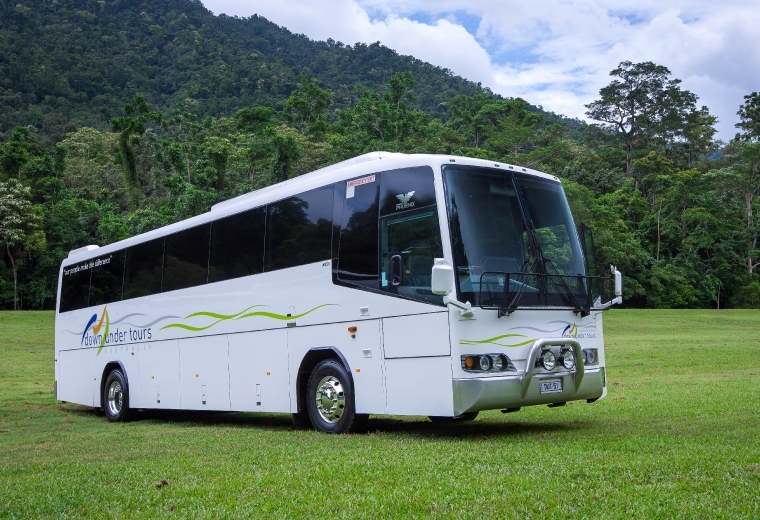 Down Under Tours offers one of the most modern fleets in Australia. To ensure maximum safety and efficiency of our fleet, Down Under Tours has installed MT Data, Australia’s most advanced GPS Tracking System.